The practical information provided in this section is designed to help our visitors and participants have a comfortable stay in Bonn during the Congress. 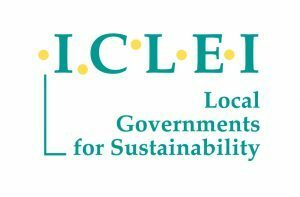 The Resilient Cities 2019 Congress will take place in Bonn, Germany at the Gustav-Stresemann-Institut (GSI) – a modern center for trainings, discussions and meetings. The center is located in the middle of the easily accessible new federal quarter of Bonn, and boasts a large, quiet park estate. 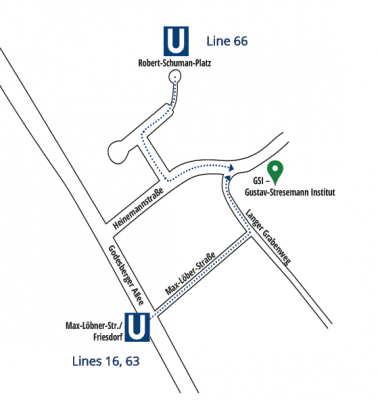 Reaching the venue from Bonn Central Station (Hauptbahnhof): Take the underground/tram lines number 16 or 63 direction Bad Godesberg to the stop Max-Löbner-Straße. Alternatively you may also take the tram line 66, detailed below. Reaching the venue from ICE-Station Siegburg/Bonn: Take the underground/tram line 66, direction Bonn/Bad Honnef to the stop Robert-Schuman-Platz. Exit to Kurt-Georg-Kiesinger-Allee. Trams 16 and 63 between Bonn Central Station (Hauptbahnhof) and Max-Löbner-Straße run every 7 minutes. Tram 66 between Siegburg-Bonn train station and tram stop Robert-Schuman-Platz runs every 10 minutes. We encourage you to plan your stay in advance. You can choose to either book your room at the congress venue, or you can use our dedicated bonn-region search tool (see below) to explore alternative accommodation options. 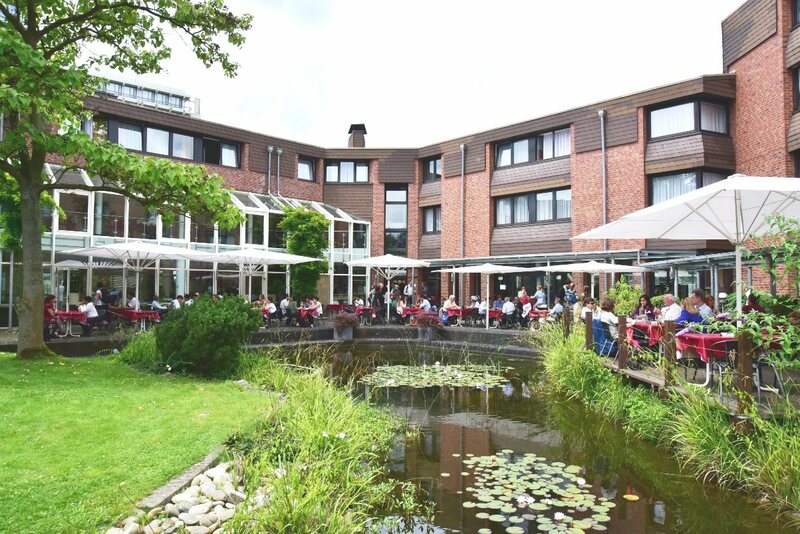 We are pleased to inform you that accommodation booked through the dedicated bonn-region webpage comes with a free public transportation ticket, which includes travel to and from the Cologne/Bonn airport, as well as travel within the Bonn area. 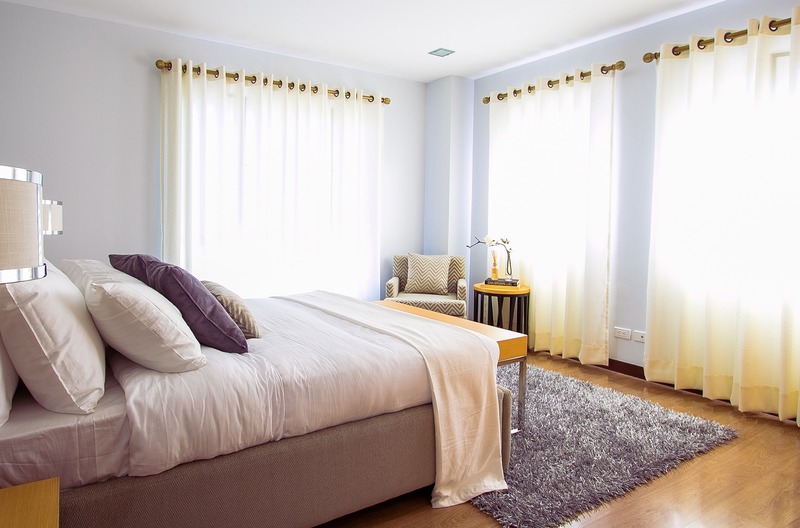 As a congress participant and business traveler you may be liable to be exempt from the new accommodation tax (5% of the gross room rate) levied by the City of Bonn. This should be demonstrated by the presentation of the appropriate documents to the hotel staff such as the official accreditation for the conference and proof of the reservation/ billing of the hotel room via your employer. In addition you may also need to fill in a short form. Weather: In Bonn, the weather in June is unpredictable. It can be sunny, warm and dry, or cloudy, rainy and cool. Please be prepared and bring suitable outerwear. Average maximum temperature is 21°C (69°F), average minimum temperature is 12°C (53°F). Average number of rainy days in June: 11 days. Time: Summer time in Germany is CEST (GMT+2 hour). Electricity: 220V 50Hz European plugs with two circular metal pins are used. 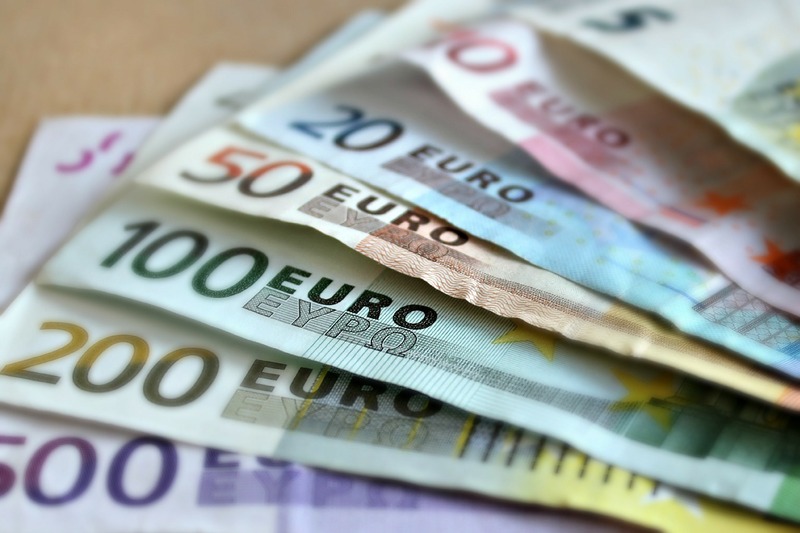 Currency: The German monetary unit is the Euro. We recommend withdrawing money at the airport upon your arrival. There are several banks within walking distance of the venue, including the Volksbank on Heinemannstaße and the Postbank and DSL Holding on Kennedy Allee (a 5 to 10 minute walk from the congress venue). Shopping in Bonn: GSI is located in the South of Bonn, 10 minutes by tram from the city center where you can access shops, post office, pharmacies, bakeries etc. to fulfill your needs. Shops are normally open until 20:00 from Monday to Saturday and closed on Sundays. 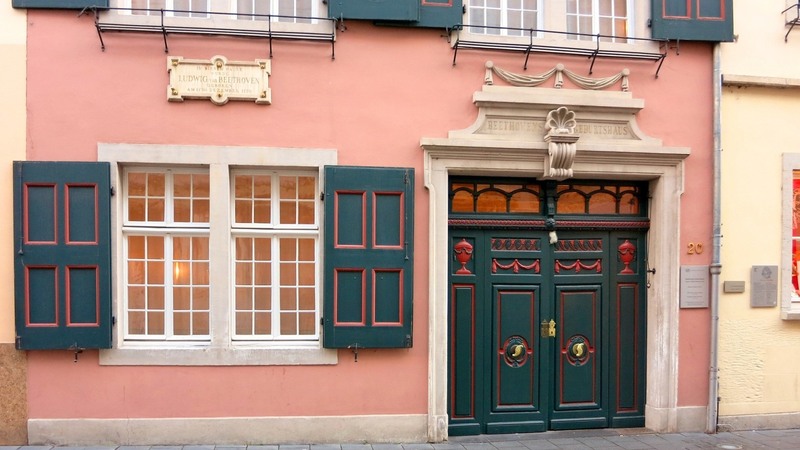 Within a 5 minute walking distance from the venue, such as Heinemannstraße, you will find a variety of restaurants. Information (in English) on cultural activities and events in and around Bonn can be found at www.bonn-region.de/en/ as well as www.bonn-international.org.